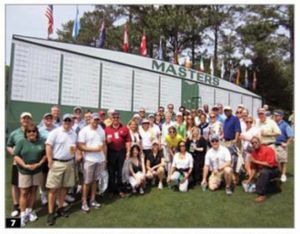 The Atlanta CVB welcomed 43 corporate and association meeting planners for a two-day FAM trip that included a visit to the 2012 Masters at Augusta National Golf Club. With venues such as one of the country's most exciting ballparks, a museum dedicated to a world-famous soft drink and ornate historic theaters, thinking up memorable Georgia events is a snap. On May 16, Atlanta will open an expanded international terminal at Hartsfield-Jackson Atlanta International Airport (ATL) cementing Atlanta as the global gateway to the U.S. 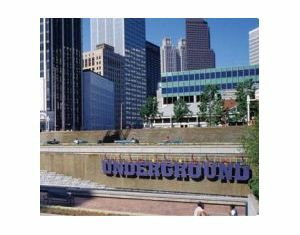 The urban oasis of Atlanta offers plenty of exciting activities for a week or perhaps a three-day weekend. 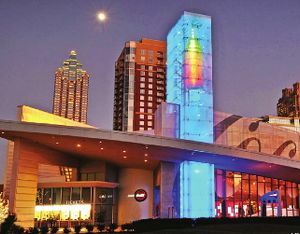 Offering arts, culture, shopping and a host of attractions, Atlanta provides fun and thrills for the entire family. 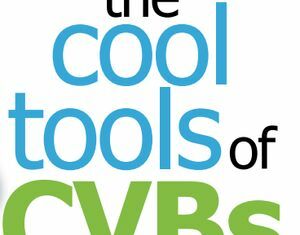 In the new age of meetings—where they’re shorter, planned in less time and require more technology—dawns a new age of CVBs. That’s right, it’s not your father’s convention and visitors bureau anymore. 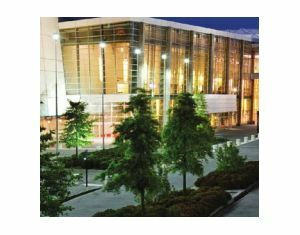 CVBs and the convention services personnel that assist you with events say they’re more focused on groups and have adapted with the times to become more flexible and on their toes in order to quickly help meet your immediate needs. Last year, Georgia ranked as one of the top five states in the nation for film and television production, with more than 274 projects setting up shop in the state from July 2010 through April 2011. Drive through any state in the Deep South and you will find a monument or a museum dedicated to civil rights. 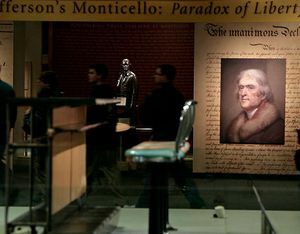 But now, a second generation of bigger, bolder museums is about to emerge. Between flicks at next month's Atlanta Film Festival (March 23-April 1) grab a bite at one of these restaurants you might recognize from the silver screen. Atlanta is quintessential South. Drawling strangers act like they’ve known you for years, temperatures stay warm into the night and everything moves at a just-go-with-it pace. Not so long ago Atlanta underwent a rebranding. "Every Day is an Opening Day" was the new slogan. The $200 million Georgia Aquarium and other new attractions were opening, and neighborhoods were transforming.